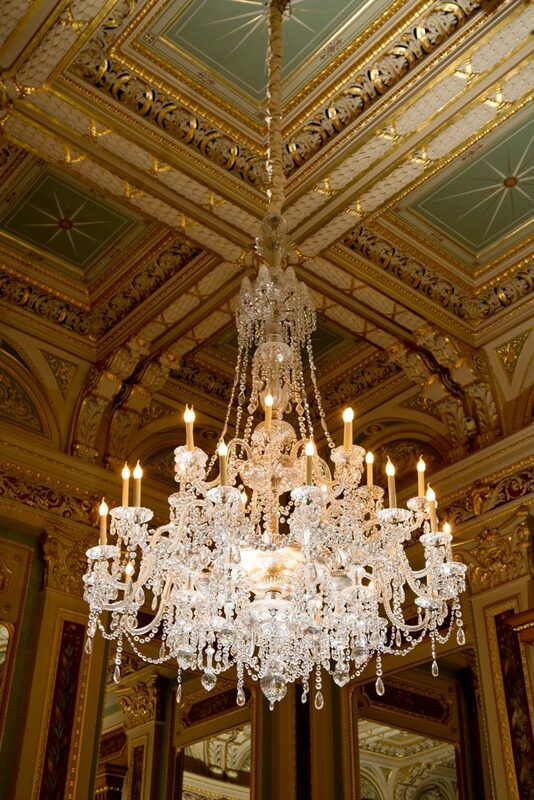 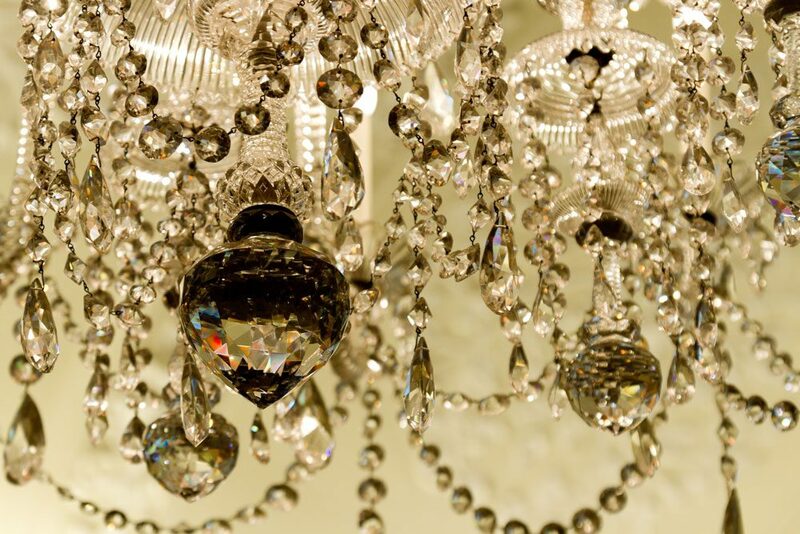 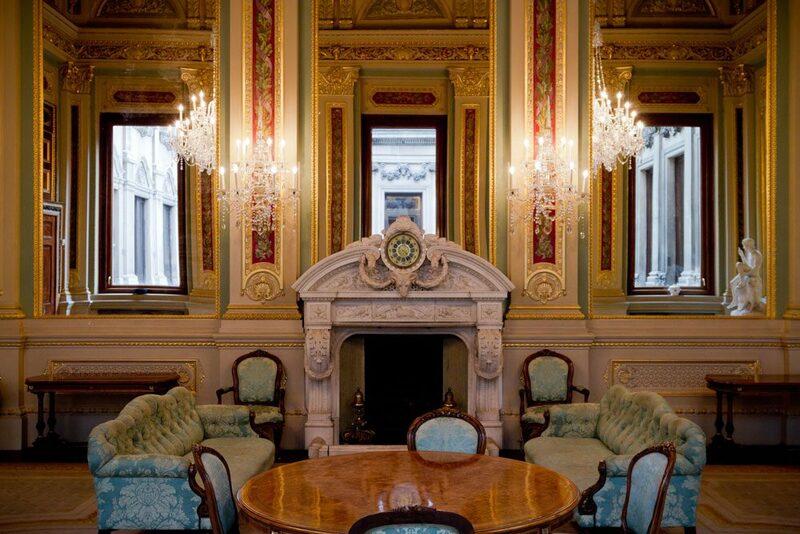 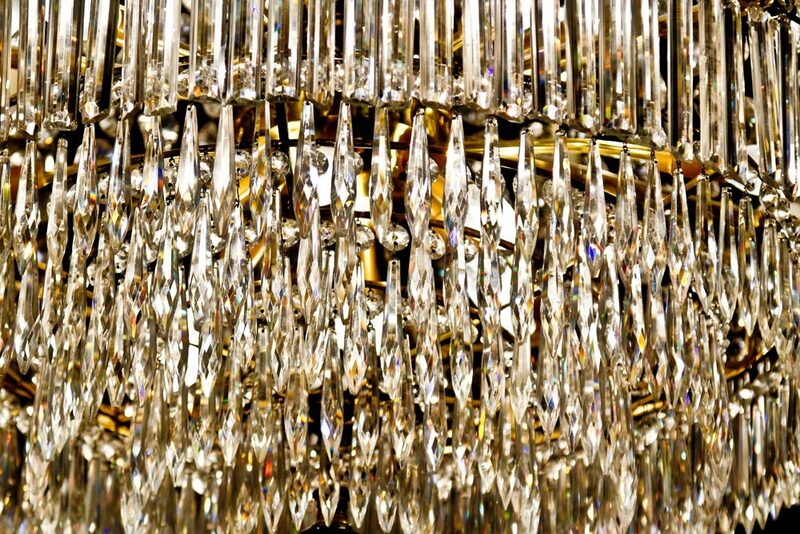 In 2011 we began the restoration of chandeliers and candelabra at The Drapers’ Company in the City of London. 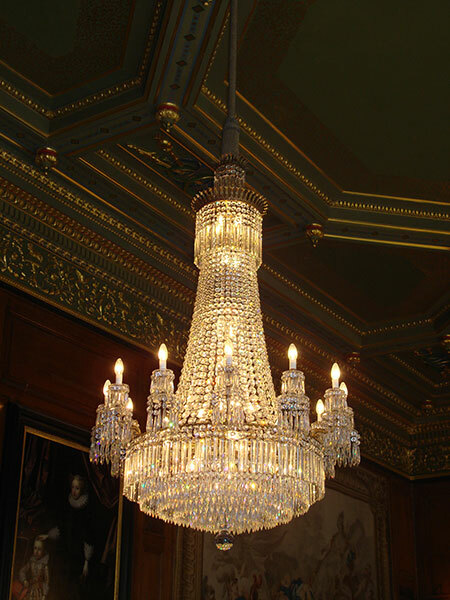 Blades and Perry chandeliers were purchased by The Drapers’ Company in the late 18th and early 19th centuries and the Company still retains the original purchase receipts. 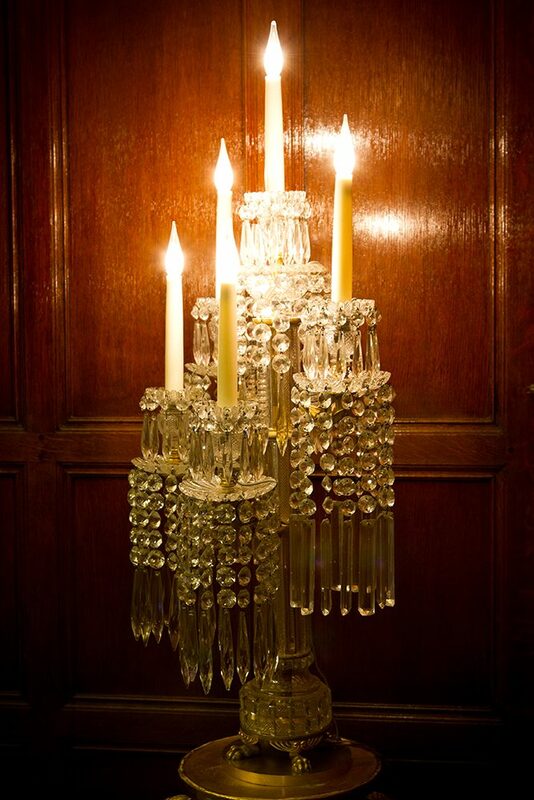 The three matching Perry chandeliers are some of the most important surviving original examples of this type of antique chandelier. 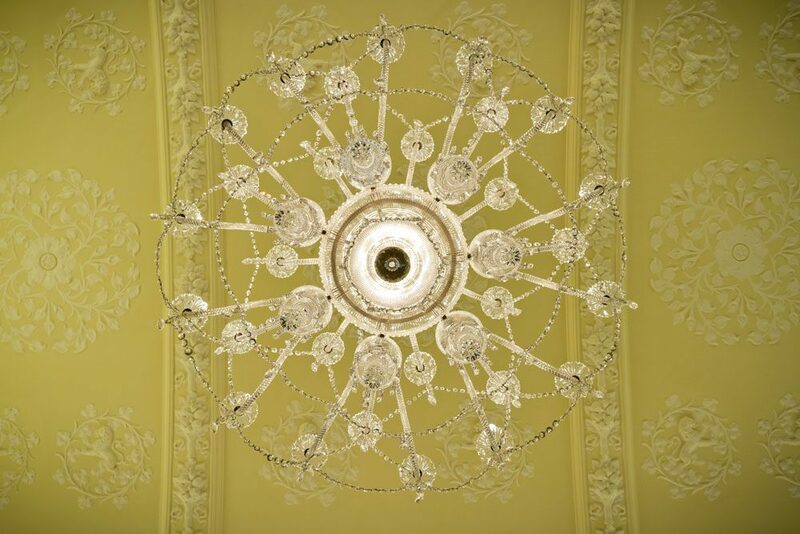 The John Blades fittings were restored in 2012 and are also fine examples of this maker’s work, having been originally manufactured in Ludgate Circus just a short distance away from The Drapers’ Company. 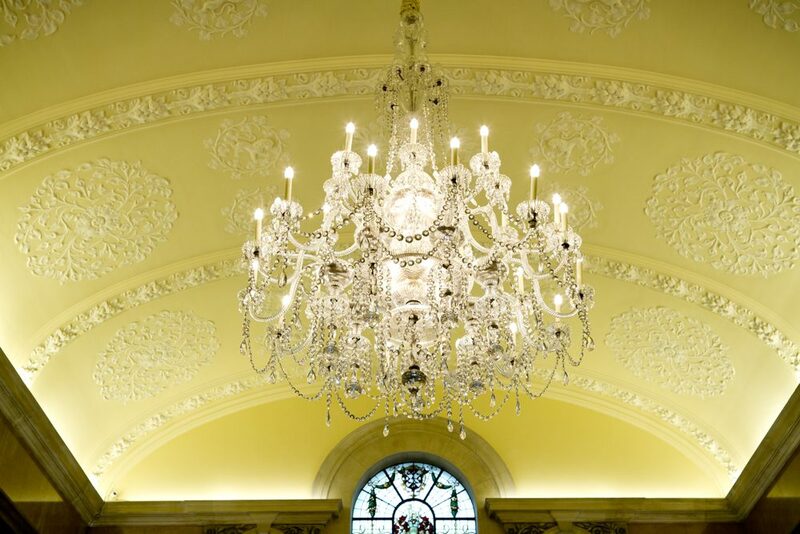 We continue to maintain these fine chandeliers for The Drapers’ Company.